Villa Eva is a romantic private villa located in the heart of Ravello. 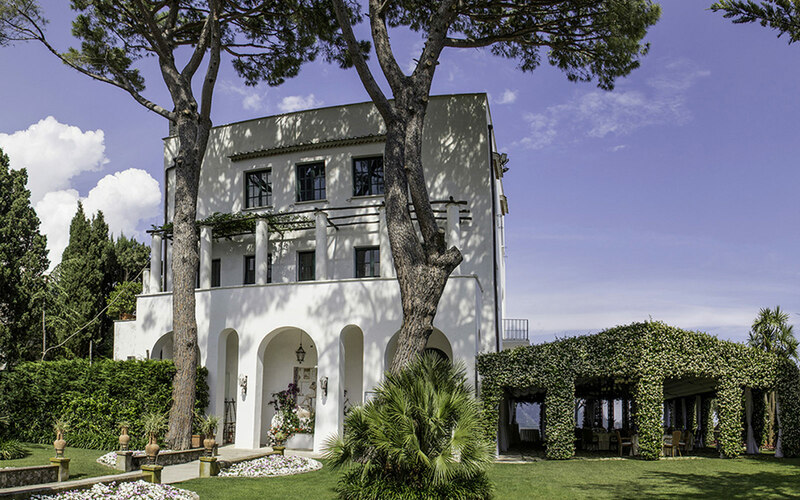 A tranquil alternative to the bustle of the main coastline, with breathtakingly beautiful views of the Amalfi Coast and the blue waters of the Mediterranean Sea. 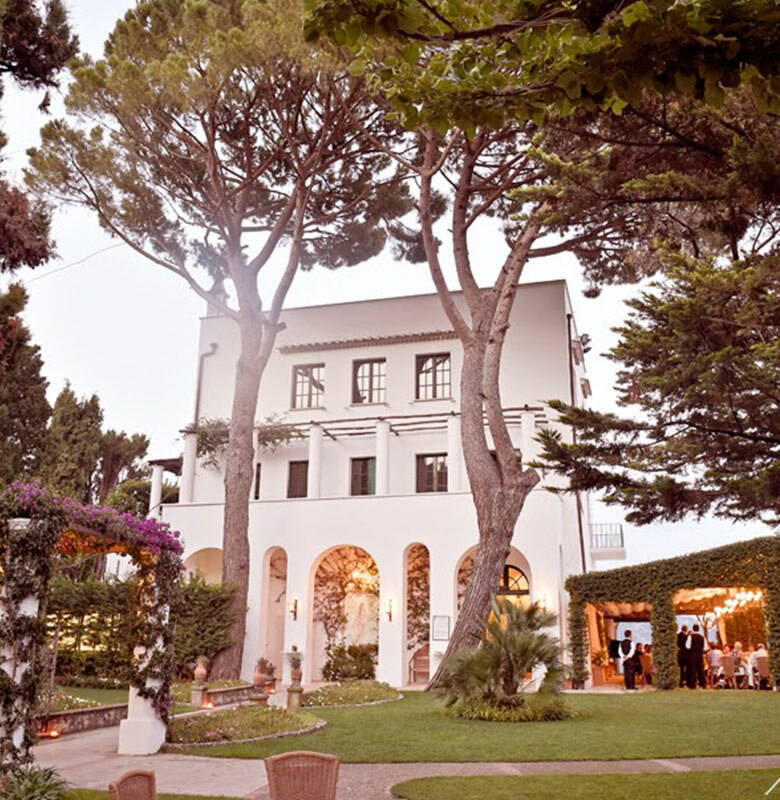 Villa Eva is surrounded by 3,000 square meters of secluded gardens enjoying panoramic views of the sea. 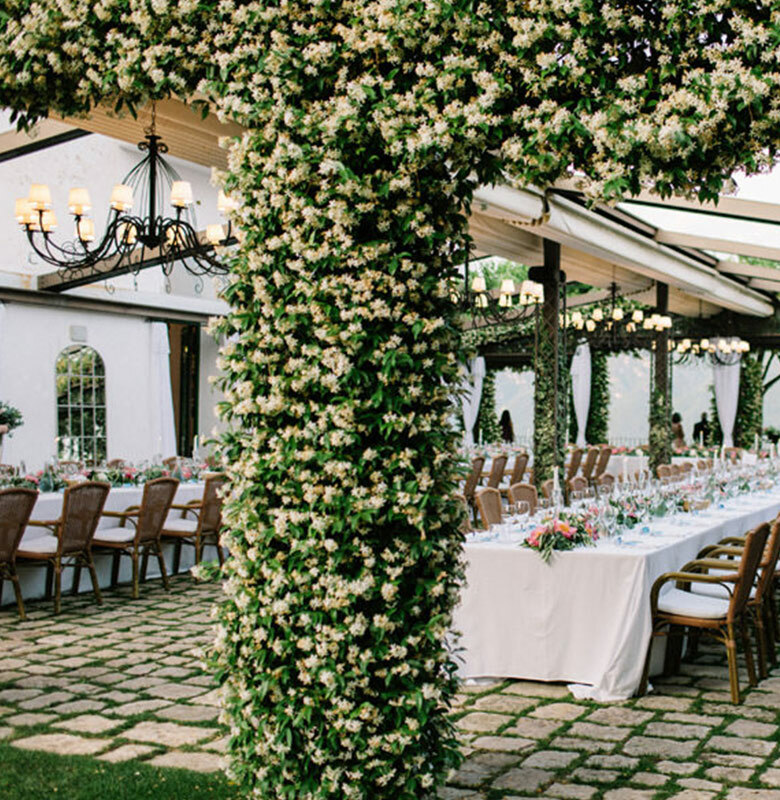 Wedding parties can be held either indoors or in the enchanting gardens. A seated wedding reception can be organised under the marquee for groups up to 120 people. 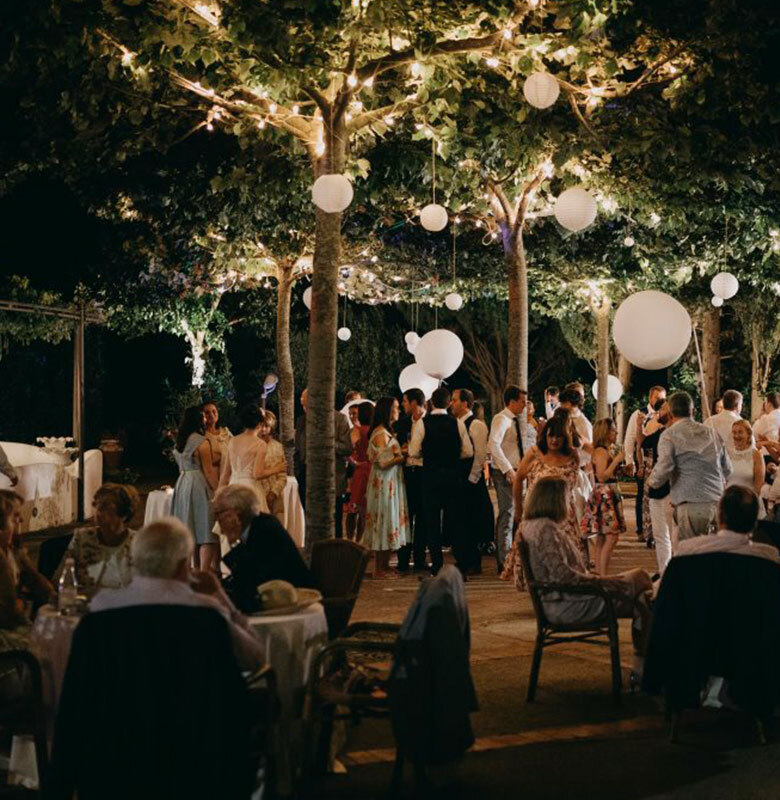 The natural character, charm and elegance of Villa Eva makes it the perfect setting for a romantic Ravello Wedding.